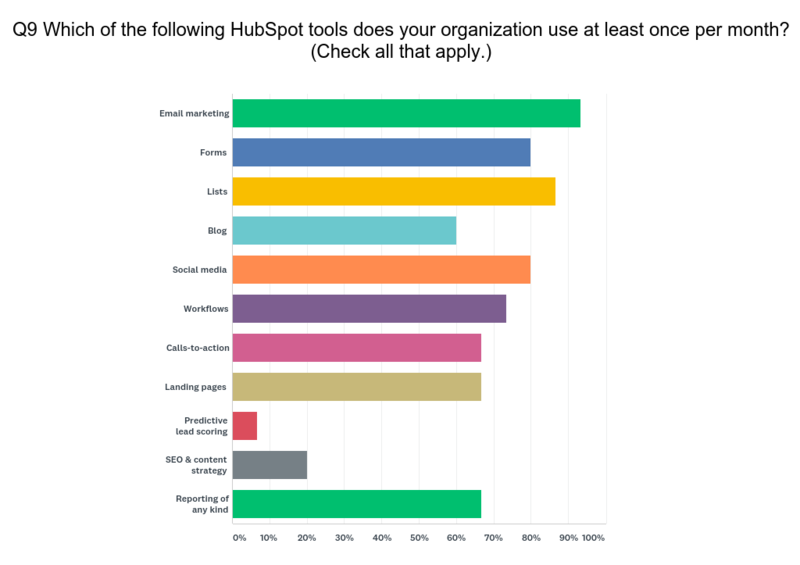 Our recent survey of HubSpot users shows them to be a relatively happy bunch that use many of the tools that come with the Marketing Hub. They’re also using Sales (mostly paid accounts) in equal number to the Marketing Hub, but Service lags adoption – no surprise as this capability is still relatively new. 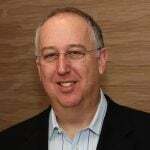 Overall they are meeting their lead generation goals, with a resounding 62.5 percent of respondents agreeing they do. But they echo challenges surfaced in other surveys of content marketers: demonstrating ROI from their efforts, creating content as frequently as planned and engaging salespeople in data collection and content development. Digging into the data, 60 percent blog frequently – the rest falling off dramatically, confirming the response to the question regarding challenges. 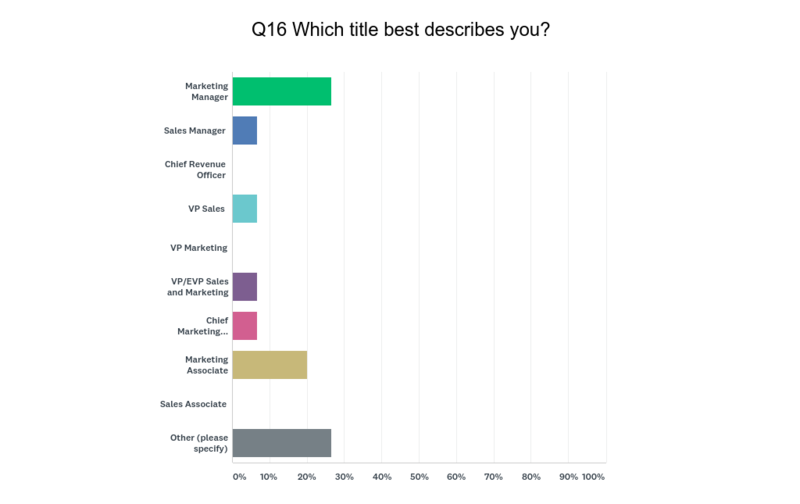 When it comes to using HubSpot’s many capabilities, this respondent group is well above what we’ve heard of as usual. More than 60 percent of respondents use nine capabilities, with some approaching 100 percent utilization (email marketing, forms, CTAs, lists, blog, social media, workflows, landing pages and reporting). 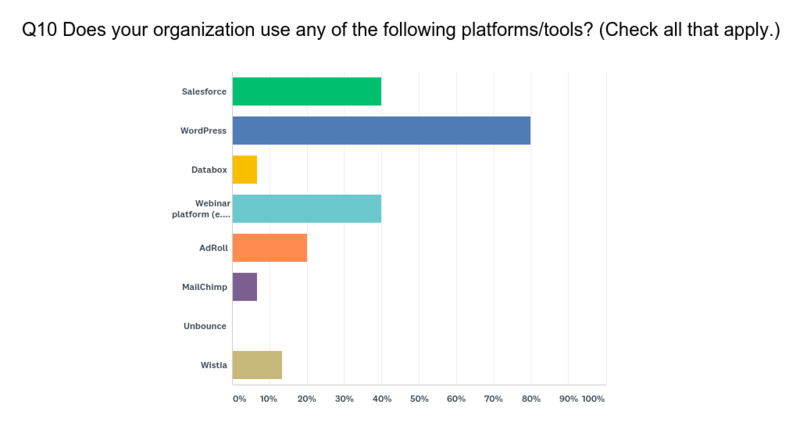 Perhaps there’s a relationship between this deep use of tools and the fact that most of the respondents purchased HubSpot directly and almost half have never worked with a HubSpot partner agency like Austin Lawrence. There’s not a lot of surprise in the use of third-party tools in use at respondent organizations. WordPress is far and away the site development tool of choice (80 percent), with Salesforce.com and webinar platforms in use by 40 percent. As HubSpot Sales is now a full-fledged sales automation tool, it wouldn’t surprise me if some of these SFDC users choose to migrate to HubSpot sales over the next year or so. 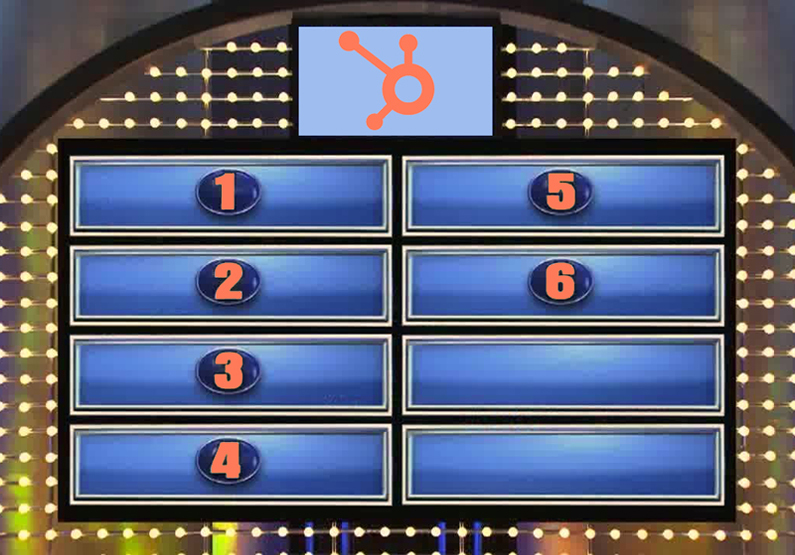 HubSpot’s Net Promoter Score in our survey was 53, which is a strong showing. Clearly, its investments in training and customer success are paying dividends. 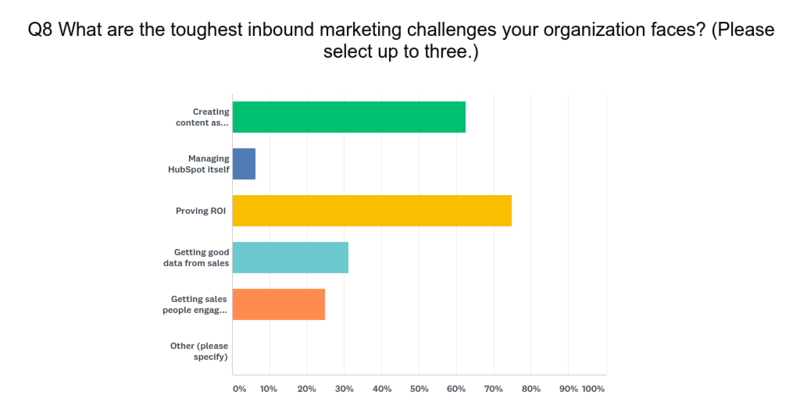 I’ll let the charts below speak for the respondents in detail, but from this sample, it is clear that HubSpot is deeply used and integrated into the respondents’ marketing and sales organizations. Our recent experience as an agency confirms this: as the Sales Hub has become more functional, we are working closely with all of the senior management, whereas before we might only have engaged with sales leadership and the CEO (specifically talking about entrepreneur-scale organizations). Take a look at the charts below. Please contact us to learn how HubSpot Sales, Marketing or Service Hubs can accelerate growth and profits at your company.